Amazing Natural Geological Formation - Grand Canyon In Arizona, Southern Rim. USA. Royalty-Vrije Foto, Plaatjes, Beelden En Stock Fotografie. Image 116147712. 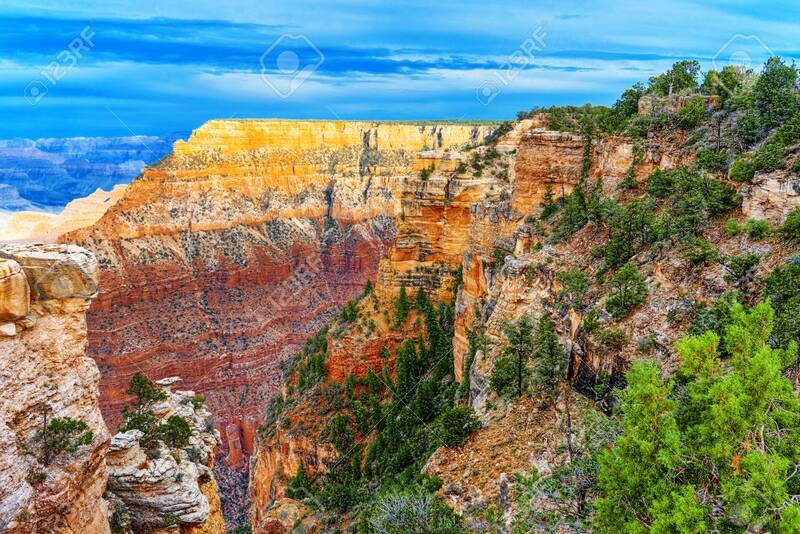 Stockfoto - Amazing natural geological formation - Grand Canyon in Arizona, Southern Rim. USA.